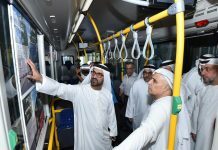 The share of Dubai’s mass transit systems as a means of mobility is on track to hit 16 per cent this year as the ridership of metro and buses continues to soar, the Roads and Transport Authority (RTA) announced on Saturday. 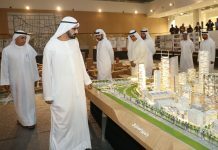 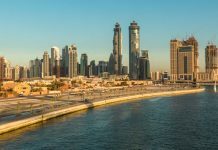 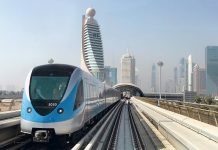 Dubai: The share of Dubai’s mass transit systems as a means of mobility is on track to hit 16 per cent this year as the ridership of metro and buses continues to soar, the Roads and Transport Authority (RTA) announced on Saturday. 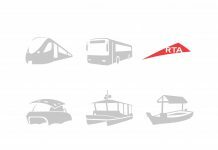 RTA aims to make public transport the preferred mobility choice of Dubai residents through continuous expansion of the mass transit network. 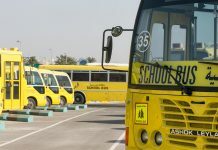 The share of public transport as the means of mobility in the city soared to 15 per cent last year, up from six per cent in 2006. 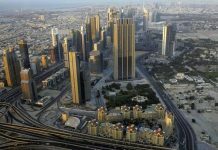 The share is well on track to reach 16 per cent this year. 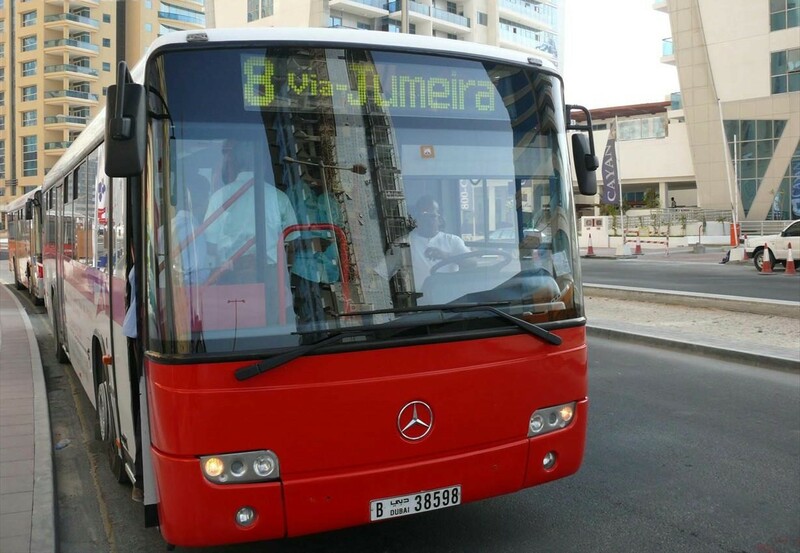 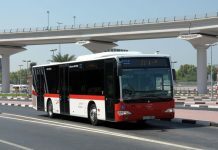 By 2030, RTA expects 30 per cent of Dubai residents to use public transport for their daily travel.